Democrats argue the GOP’s attempts to repeal Obamacare would have undermined preexisting condition protections. Obamacare’s protections for people with preexisting conditions became a heated point of contention for the two parties, with each side arguing that the other was misrepresenting their position on the protections. Democrats hammered their GOP opponents on the preexisting condition issue, arguing the Republican’s repeated attempts to repeal the Affordable Care Act would have undermined protections for sicker Americans. Given the relative importance of healthcare to voters, Democrats ability to highlight the problems with the Republican plans and the GOP’s ability to combat those attacks could determine which party maintains control of Congress. The ACA’s preexisting condition protections mostly helped people in the individual health insurance market – Americans who did not receive coverage from a job or a government program like Medicaid. While Republicans called for the complete repeal of Obamacare, many eventually recognised the popularity of the preexisting condition protections. Under the AHCA, states could apply for waivers that would weaken the community rating provision and allow insurers to charge based on health status – such as a preexisting condition – if a person did not maintain continuous insurance coverage. 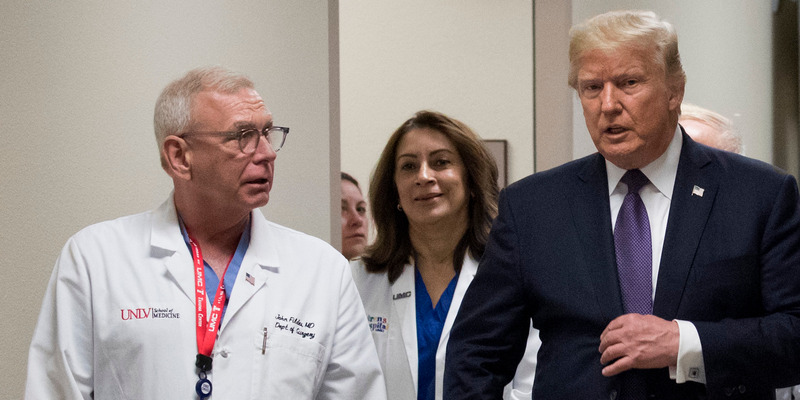 Clouding the midterm fight is a pending lawsuit brought by the Texas attorney general that could fully undo Obamacare’s preexisting conditions protections. The Texas attorney general and 19 other Republican state attorneys general are arguing in federal court that since the GOP’s tax law effectively repealed Obamacare’s mandate that all people buy insurance, it is now unconstitutional. The AGs further argue that if the mandate is unconstitutional then all of Obamacare – including the popular protections – are also unlawful. Joe Manchin/YoutubeSen. 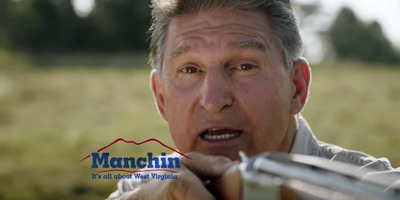 Joe Manchin aims a shotgun at a copy of the ACA repeal lawsuit Democrats argue would gut preexisting condition protections in a campaign ad. Two GOP Senate candidates – Josh Hawley in Missouri and Patrick Morrisey in West Virginia – are the attorneys general in their states and are signed onto the lawsuit. Democrats Claire McCaskill and Joe Manchin – the incumbents in Missouri and West Virginia, respectively – have hammered their counterparts on the issue and it could help them hold their seats in otherwise red states. Democratic leaders Chuck Schumer and Nancy Pelosi doubled down on the party’s healthcare message in a joint statement Saturday. “Democrats are focused like a laser on health care and will not be diverted,” the top Democrats said. But amid the flood of healthcare ads from Democrats, the GOP has attempted to fight back. Many candidates are pointing to their personal experiences with family members that have a preexisting condition and leaning on the AHCA’s guaranteed-issue provision as proof that the party wants to provide coverage for people with preexisting conditions – while also providing choice.